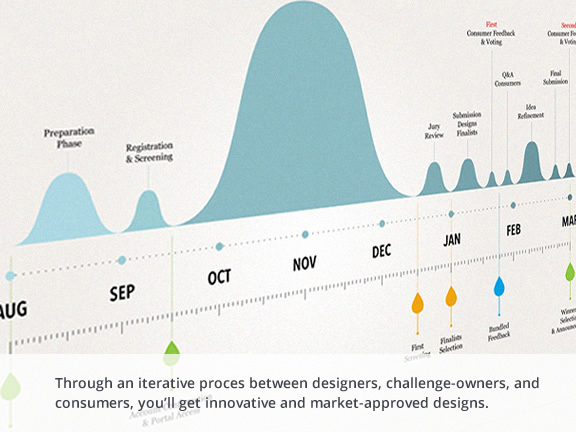 Speed up your innovation process: use our co-creation platform! We run your product or engineering innovation challenges on a closed and secure platform. You decide who gets access. 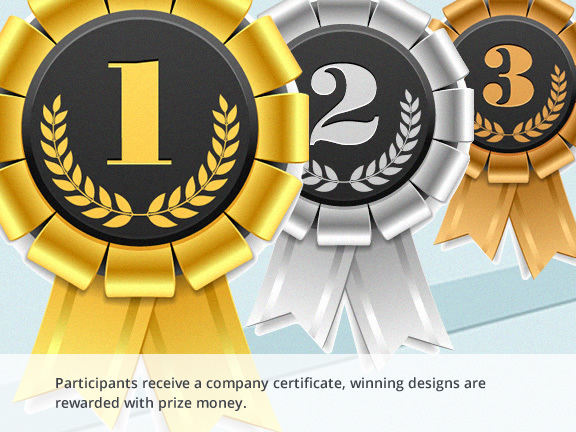 The Nimble Bee competition is managed and moderated by an experienced team. Expect clear communications, tight moderation and a streamlined process. 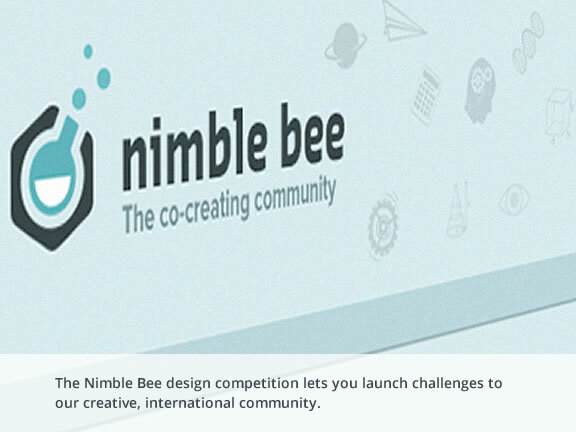 The Nimble Bee competition consists of 2 major phases: ideation & idea enrichment, with consumers validating the final ideas. 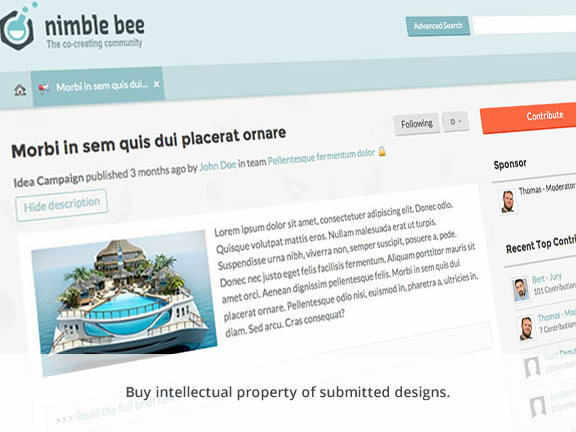 Through tightly managed CogniStreamer services, based on clear design briefs, Nimble Bee is faster, more efficient , and more effective than any internal innovation program. from different places around the world. Get connected with bright minds from across the globe. If there’s a spark, you could be their first employer.